Pancreatitis is very painful and is caused by digestive enzymes that are being released into the abdominal cavity which then causes the pancreas to become inflamed. Your dog will usually develop Pancreatitis because of too much fat in his/her diet, causing the pancreas to secrete its digestive hormones. Did you know that obesity has been classified as an epidemic under our doggie nation? More than 50% of all dogs are extremely overweight. And if you think that you’re pet pooch is the perfect weight, you’ll be part of 90% of dog owners who are probably wrong. They may not be impacted by obesity like us Homo sapiens who struggle with low self-esteem and depression having to leave the size zero cocktail dresses in the window, but obesity actually causes secondary and more serious illnesses in our four-legged friends. Illnesses such as diabetes, arthritis, cancer and high blood pressure. So be aware of your dog’s fat intake and start counting those calories. When it comes to heart disease salt is usually the biggest culprit. If you are guilty of feeding your dog table scraps, you need to stop. That is one of the main reasons their sodium levels sky-rockets. These increased sodium levels causes’ water retention within the blood vessels and increases blood pressure. The heart must then compensate for this increase in pressure by enlarging in order to keep pumping blood from the ventricles. Bladder stones are all different since they are all comprised of different minerals and substances; calcium, magnesium, phosphates etc. Bladder stones are small problems that can grow to big ones in very little time. They then start to cause other problems such as urination straining, discoloured urine and UTI’s. A bladder stone can easily be dissolved with the right diet, but if you leave it for too long, it may grow too big and will need to be removed through surgery. So save your friend a trip to theatre and ensure that they are eating a well-balanced, healthy diet. Your dog can suffer from different types of diarrhoea. If your dog is producing large amounts of soft stool only a few times a day, they are probably suffering from small bowel diarrhoea. 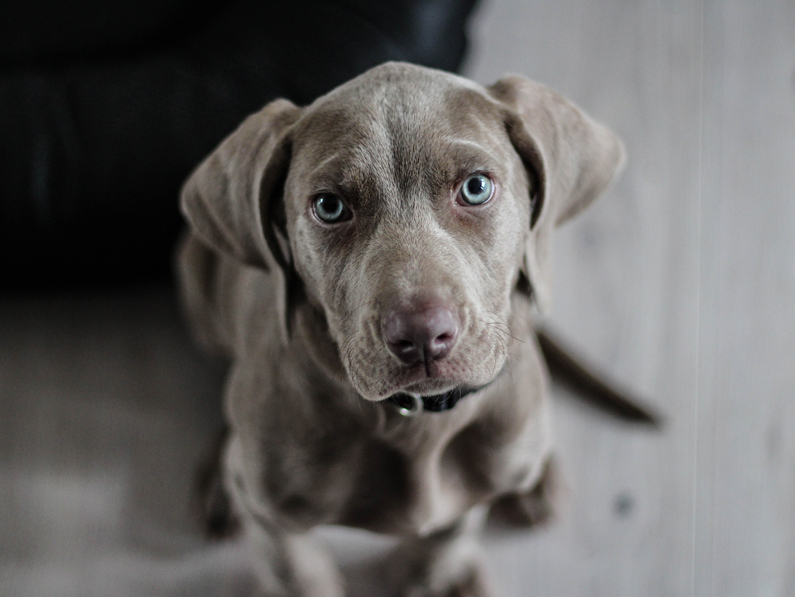 If your dog is producing small amounts of watery stool, but frequently throughout the day, they are probably suffering from large bowel diarrhoea. Both can be solved by a balanced diet which contains less fat and more fibre. A high quality diet is absolutely fundamental to your dog’s health. Contact us to find out which diet will be most beneficial to your dog to keep them in tip top shape.